Warby Parker. New Belgium Brewing. Patagonia. Ben and Jerry’s. Etsy. What do all these companies have in common? These for-profit companies are all B Corp certified and committed to being a better business through balancing purpose and profit. The B Corp Clinic, run through the Poole College of Management Business Sustainability Collaborative, is working to increase the number of B Corps in North Carolina. The innovative model connects students to aspiring B Corporations to help them improve their environmental and social impact. Interdisciplinary teams of undergraduate and graduate students from multiple universities work as consultants with companies, with the intention of moving companies toward full certification. Companies benefit from the dedicated team of students, solely focused on improving the organization’s social and environmental impact. 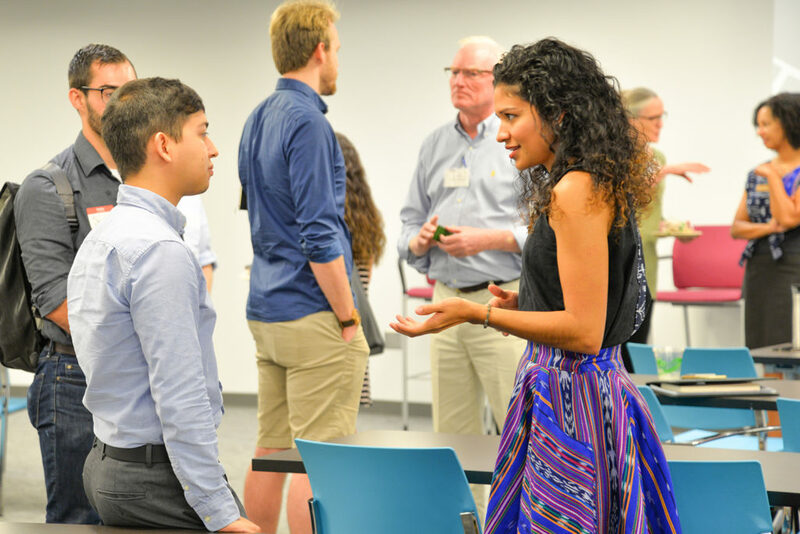 In turn, students benefit from the experiential learning model designed to embed them in the local entrepreneurial community, while also gaining consulting experience. Since the program’s launch, the B Corp Clinic has worked with 212 students and 36 companies from across the state of North Carolina. Six of those companies have fully completed the B Corp certification progress. Among the aspiring B Corps was Descalza, a startup founded by NC State alumna Lisbeth Carolina Arias. The former College of Textiles student launched her clothing line in August 2017 and she’s now looking for students to assist her on her path to becoming a certified B Corp.
Arias is one of many entrepreneurs who will receive a team of students for the fall 2018 semester. She is joined by Paradox Consulting, Open Eye Creative, Rufty Homes, GlobalEcoSolutions and Maria Kingery & Company. Teams will work with the ventures throughout the semester and will give their final presentations on Dec. 7, 2018. In addition to the Clinic, program director and NC State professor Jessica Thomas is leading the way in global B Corp education through the B Corp Academic Community. The network of over 300 educators and researchers are studying the benefits of B Corp certification, with the goal of accelerating the business movement. Thomas founded the Community back in 2017 and hosts yearly roundtables with academics from across the globe. The most recent event was held in New Orleans in fall 2018. 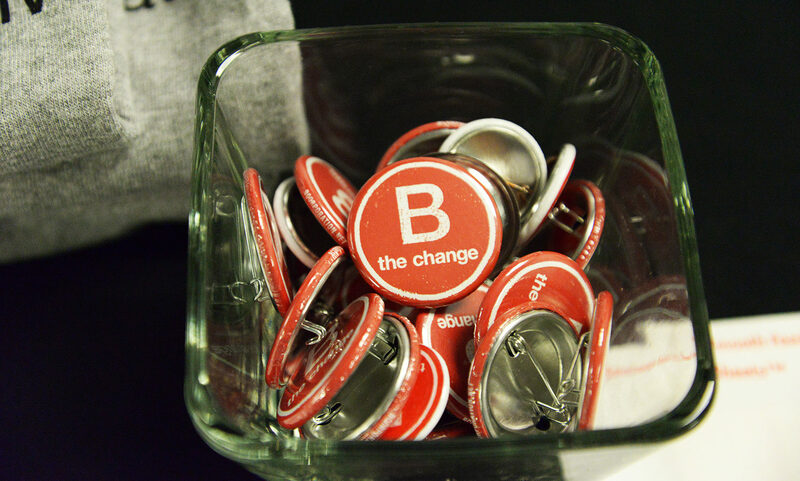 Interested in learning more about the B Corp Clinic or the B Corp Academic Community? Visit the Poole College of Management Business Sustainability Collaborative website.